Coffee is so good that it would be easy to assume it’s bad for us. We crave it, we guzzle it, it makes us feel good, warm, energized and ready to take on whatever challenges life throws at us. In fact, for many of us, it’s the lure of a Jones Brothers coffee that pries us out of bed every morning. And the best part is that it really is a pretty guilt free pleasure, as coffee has a whole host of hidden benefits. A single cup of coffee goes a long way in helping us meet our RDA of Vitamins B1, B2, B3 and B5 as well as potassium, manganese and other important minerals. Coffee is also the greatest source of antioxidants in the western diet. 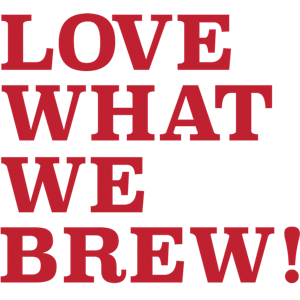 Coffee actually protects us from certain liver disorders, lowering our risk of liver cancer by up to 40% and cirrhosis, the end stage of liver damage, by as much as 80%. Drink three to five cups of coffee per day and reports say you have up to a 60% decreased chance of developing neurodegenerative diseases such as Alzheimers or Parkinsons. Drink one or two cups of coffee per day and you significantly reduce your risk of cardiovascular disease-related death … by 38% in fact, according to a Japanese study of more than 76,000 participants. Extensive studies have now been published, tracking the occurrence of coffee consumption and type-2 diabetes, all of which indicate that, thanks to its antioxidants and minerals which help the body use insulin, that the more coffee consumed, the lesser the risk of diabetes. Ever find any aches and pains reducing or even disappearing after a fix of coffee? This isn’t a figment of your imagination. A Norwegian study found that coffee drinkers had far reduced pain-sensitivity levels than non-coffee drinkers. An 83,700-strong study on nurses in 2009 showed a 20% lower risk of stroke amongst women who drank two or more cups of coffee per day. A study at Harvard showed that guys who drink six cups of coffee a day have a whopping 60% decreased chance of developing certain prostate cancers. Another by the American Association for Cancer Research showed that coffee helps ward off skin cancer. When it comes to sport, without caffeine, not only are you slower mentally but you lag physically too. Caffeine stimulates us to exercise for 10-15% longer and it’s also an analgesic, so you can work out longer before you start to feel sore. Coffee improves cognitive functions by blocking the brain-slowing adenosine. In fact, studies amongst sleep-deprived Navy Seals showed improvements in alertness, vigilance, learning and memory by as much as 60%. So there you go. 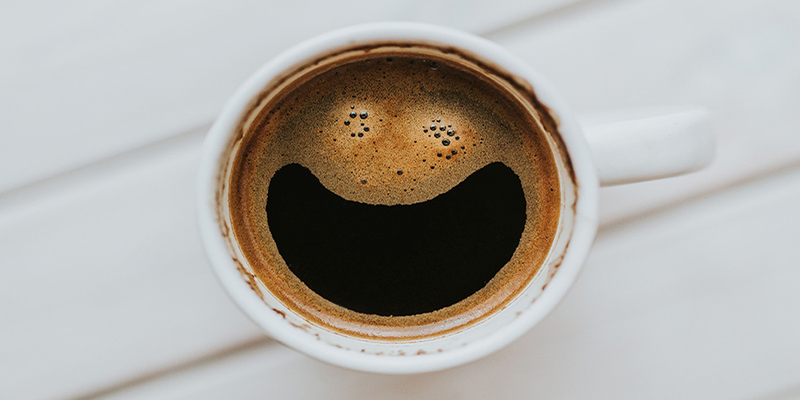 The next time you’re sipping on a cup of Jones Brothers coffee, you can safely plant a big smile on your face, as whilst you’re enjoying your favourite brew, you’re helping out your body just a little bit too! A safe limit, FYI, according to the American Journal of Clinical Nutrition, is around 400 milligrams – or four cups – per day.